This post concludes and recaps our series on estate planning in Atlanta, Georgia. 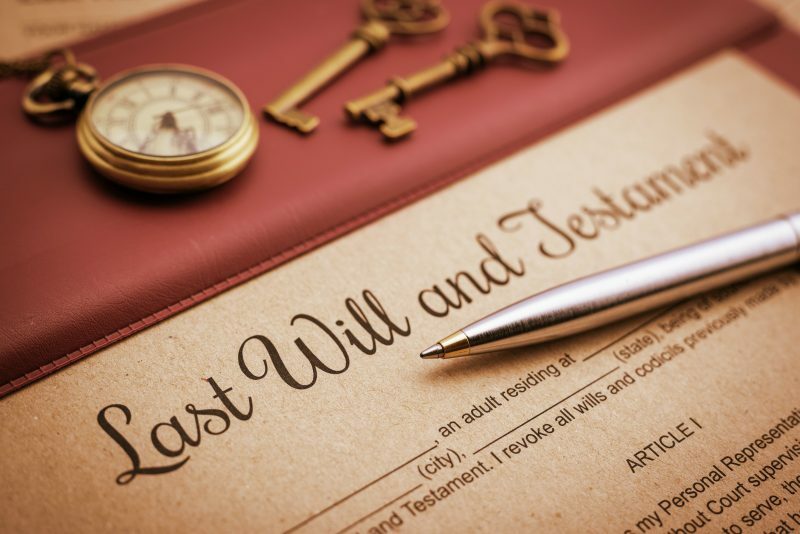 We felt it necessary to write on this topic as many individuals see estate planning as something that they will “get around to” at a later time. Unfortunately, that later time never arrives and problems then ensue. The goal of this series has been to help individuals understand the need to get their affairs in order. It has also been our goal to provide information which will help people to make a more informed decision when they are selecting an estate planning attorney. If you need assistance then contact our office today to speak with a lawyer. There are several reasons why it is important to understand these topics. First, if you die without a last will and testament then you will have passed “intestate.” This means that your assets will be distributed in an order that has been pre-determined under Georgia law. Such a distribution may be handled in ways which are inconsistent with your final wishes. Second, having a Trust prepared in conjunction with a will can be a way of gaining more flexibility as to how your assets are distributed. Also, having Power of Attorneys drafted helps to ensure that your healthcare and financial affairs are properly managed in the event that you are incapacitated. One point we have stressed through each of these articles is that estate planning is not something which you should put off to some point in the future. While no one likes to consider their own passing it is important that you spare your family as much grief as possible by ensuring that your affairs are in order. Our Atlanta lawyers assist those who need help with this area of law. Call today to schedule an initial consultation. We also service areas including Macon, Savannah, Athens, Kennesaw, Marietta, Decatur, Dunwoody, Stone Mountain, Tucker, Alpharetta, Roswell, Sandy Springs, Duluth, Lawrenceville, Lilburn, Norcross, Gainesville, as well as the counties of Bibb, Chatham, Clarke, Cobb, DeKalb, Fulton, Gwinnett, and Richmond. We also assist those elsewhere in the state of Georgia and throughout the United States.